Kids can come join a five-minute round of “E1 Kids Junior Firefighter Hero” upon spending HK$400* or more. Kids can imagine themselves as firefighter and enjoy the fun of driving. Participants must be between 90cm and 140cm tall. - Each eligible receipt can only redeem the Jungle Adventure Coupon once. - Each person can only redeem each of the above gift items twice per day. - Same day UnionPay / EPS / credit card sales slip together with merchant’s machine-printed receipt must be presented for redemption. - Each person is entitled to join this redemption with one set of receipts from the same merchant once per day. - Only consider net purchase amount (i.e. after calculating discounts). 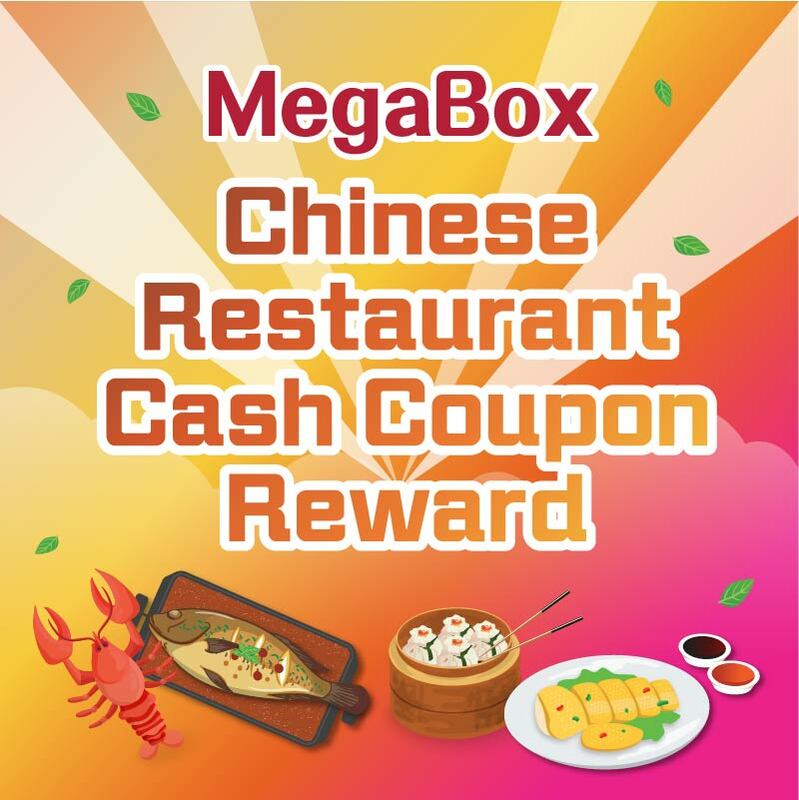 - Customers must provide details of their merchant’s machine-printed receipts for identification purposes whereas MegaBox Development Co. Ltd. reserves the right to take photos of the receipts for verification. - Do not accept receipts of non-designated merchants, banking service, recharge service, mobile SIM card recharge, bill, tuition (except Mega Ice), membership, prepaid consumption (including gift card, gift voucher, cash voucher, discount card and other types of prepaid consumption) , concert ticket, sales venue or booths receipts, hand written or reprinted receipts. - Each set of receipts can only be used for one promotional offer (including Mega Club points redemption). - All purchases and time must be clearly presented on merchant’s machine-printed receipt. - Staff of E1 Kids will stamp on all redeemed receipts for identification purpose. - Any amended, damaged, photocopied or transaction-not-completed receipts will not be accepted. - Photos are for reference only. - Offers or premiums are not returnable or exchangeable for cash. - This redemption is only valid while stock lasts. - Redeemed quotas cannot be returned or cancelled under any circumstances. - All related responsibilities and liabilities of provision of premiums and offers that are relevant to this promotion are to be entirely borne by the respective provider. 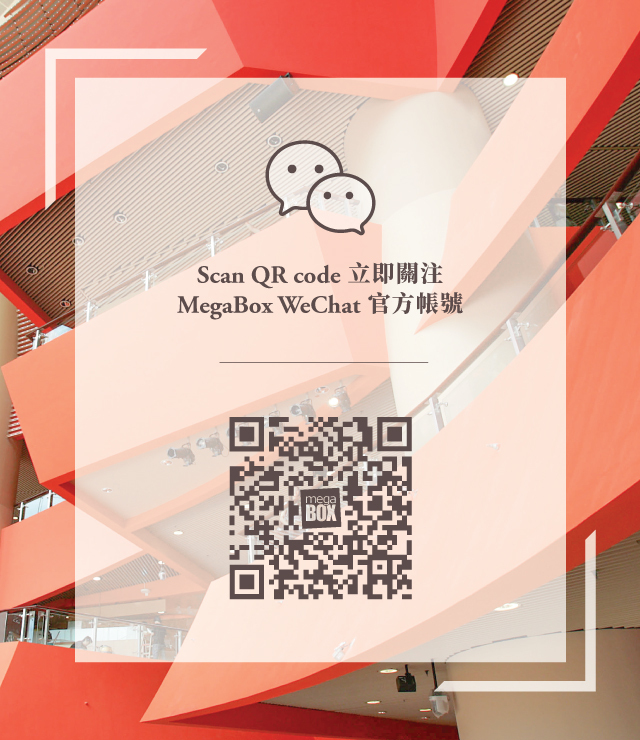 - In case of any disputes, MegaBox Development Co. Ltd. and E1 Kids reserves the right of final decision. - Terms and conditions apply. The above offers are subject to change without prior notice.